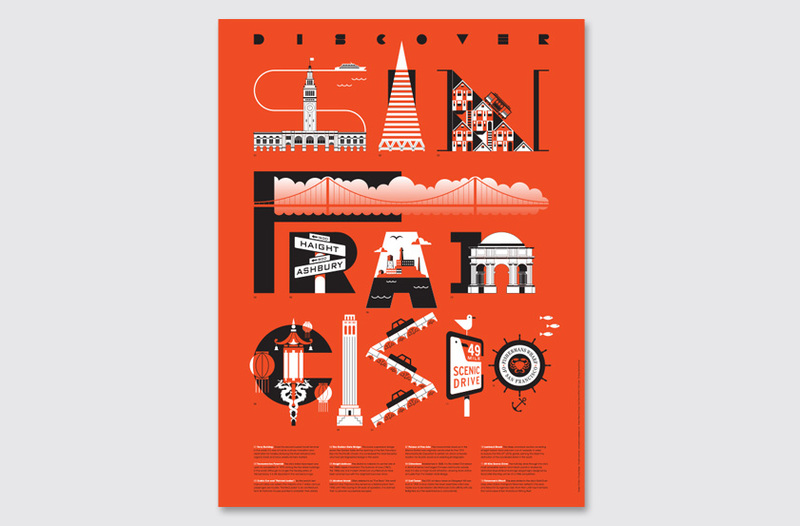 We were one of five designers asked by Neenah Paper to create a poster for distribution at HOW Design Live in San Francisco. Our strategy was to create an image that would introduce out-of town attendees to San Francisco’s scenic wonders in a way that encourages participation and engagement. 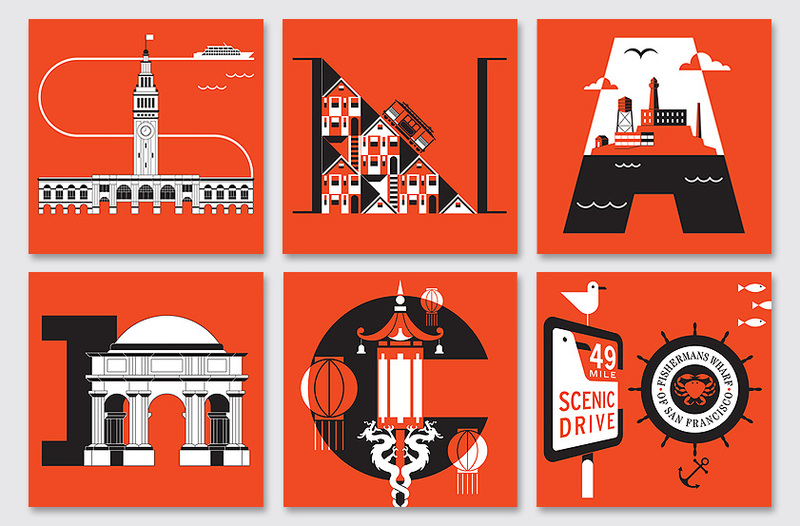 Our solution utilizes illustrations of San Francisco’s world famous landmarks to engage the viewer in forming the city’s name, creating a typographic tour of San Francisco.